SnapCacklePop: Free Music Alert - Strange Talk..! Free Music Alert - Strange Talk..! Gotta be quick as you you could miss this! 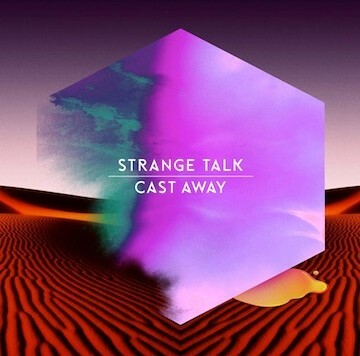 Brilliant Melbourne back Strange Talk are this weeks Single of the Week and you can get their new single Cast Away for FREE..! Here is our review and here is the video. Hurry! Don't miss out..!